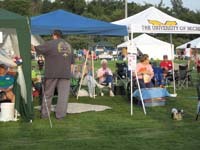 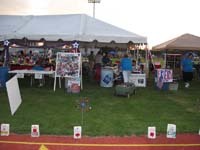 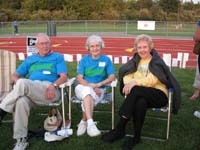 There was another great turnout of members of the Holly Presbyterian Church for the 2011 Reunion with a Cause. 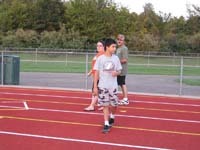 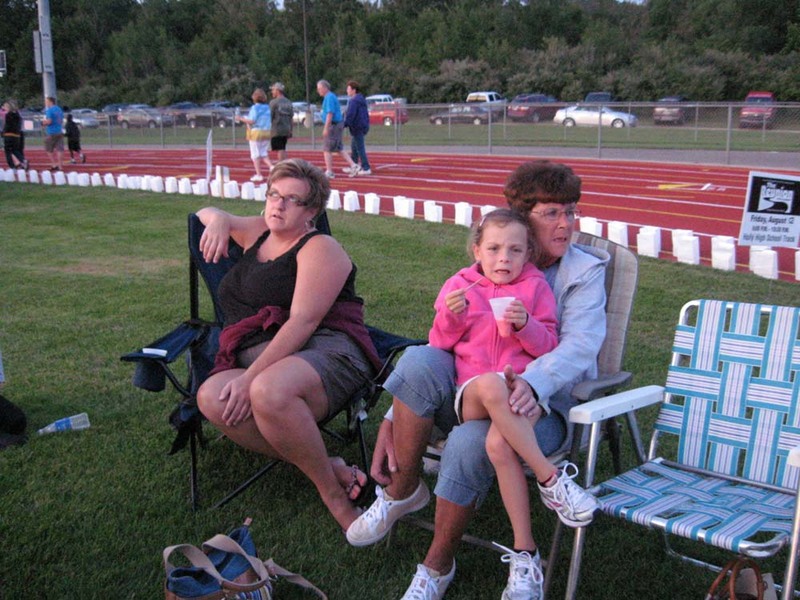 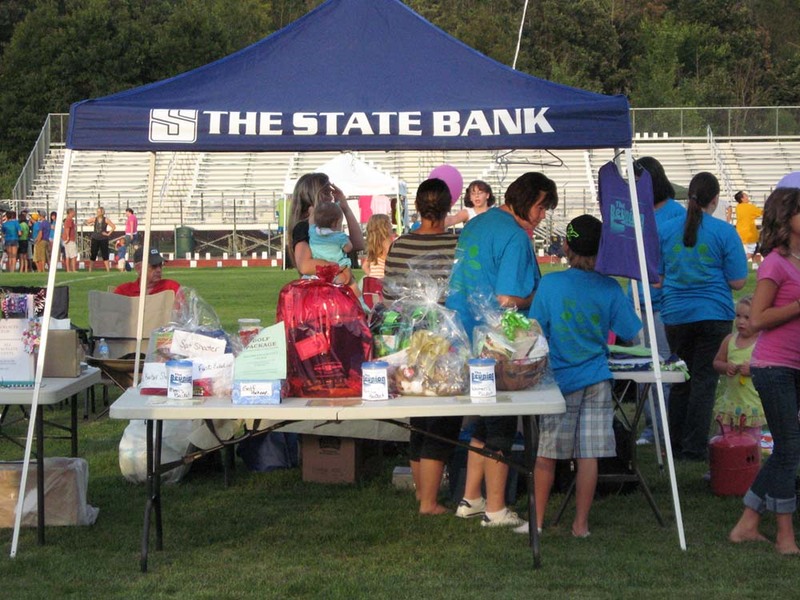 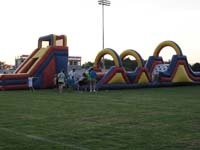 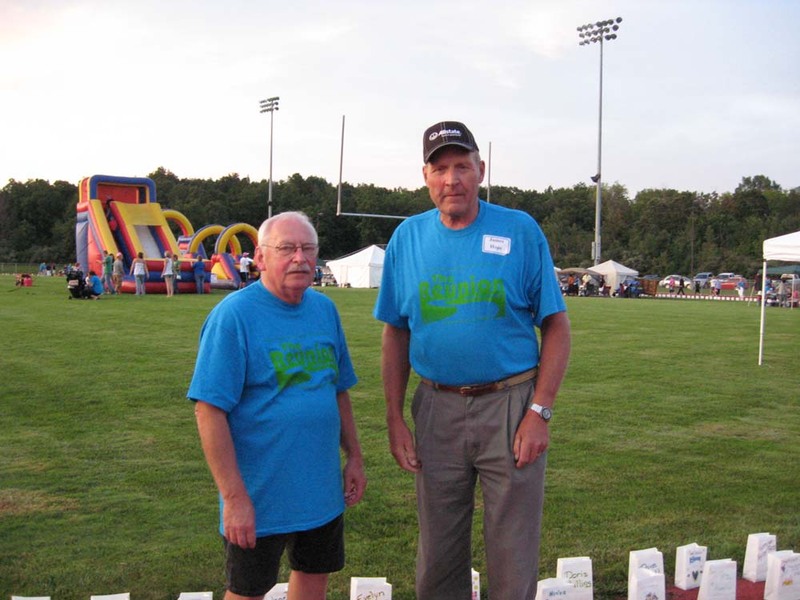 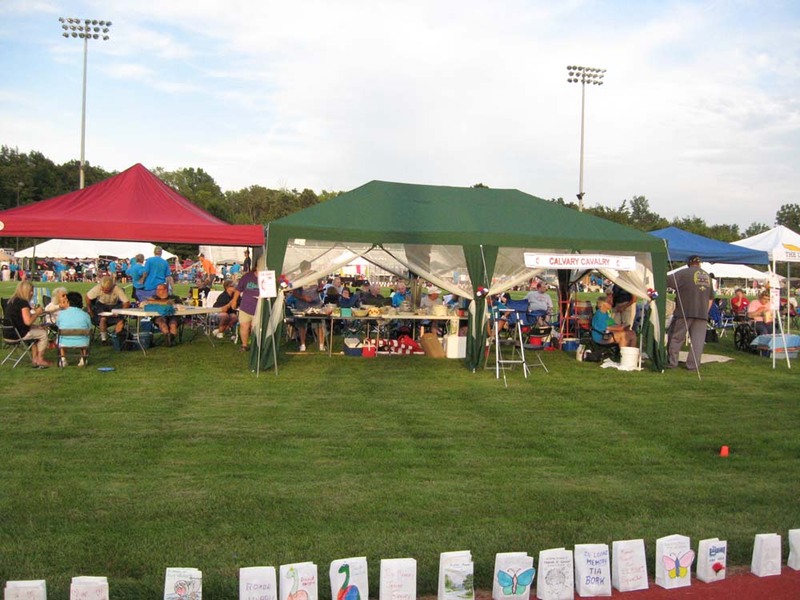 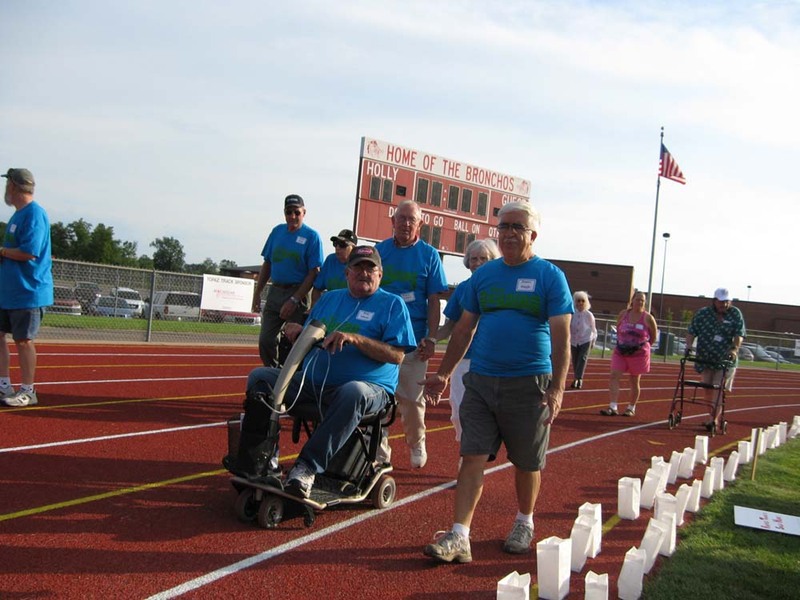 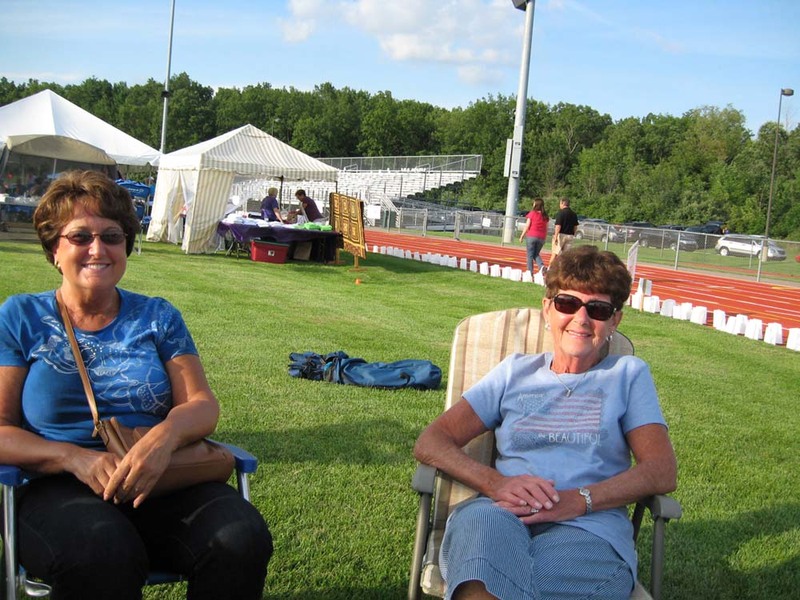 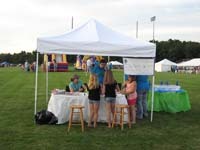 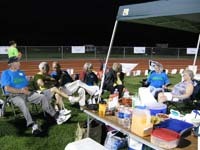 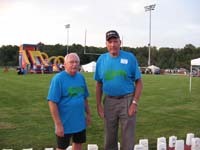 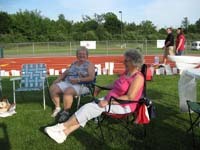 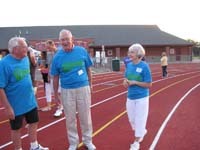 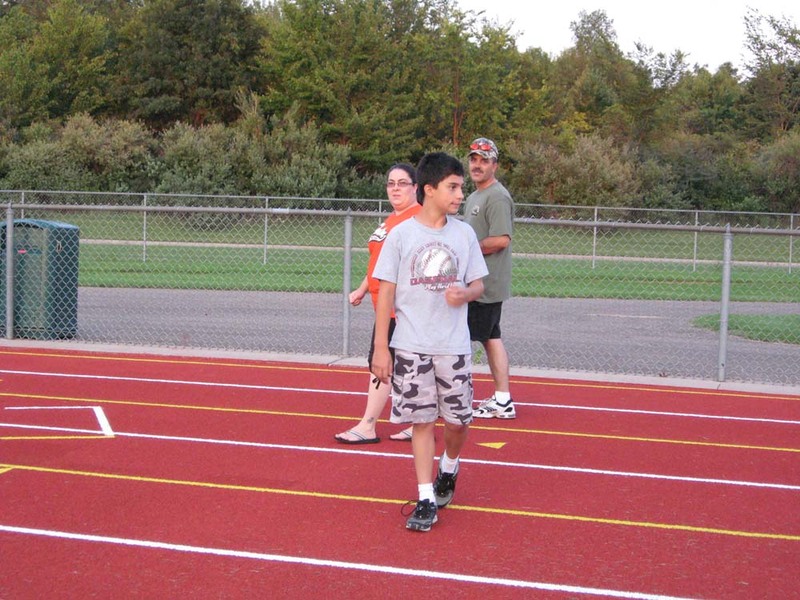 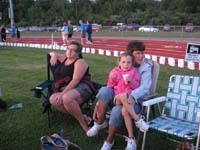 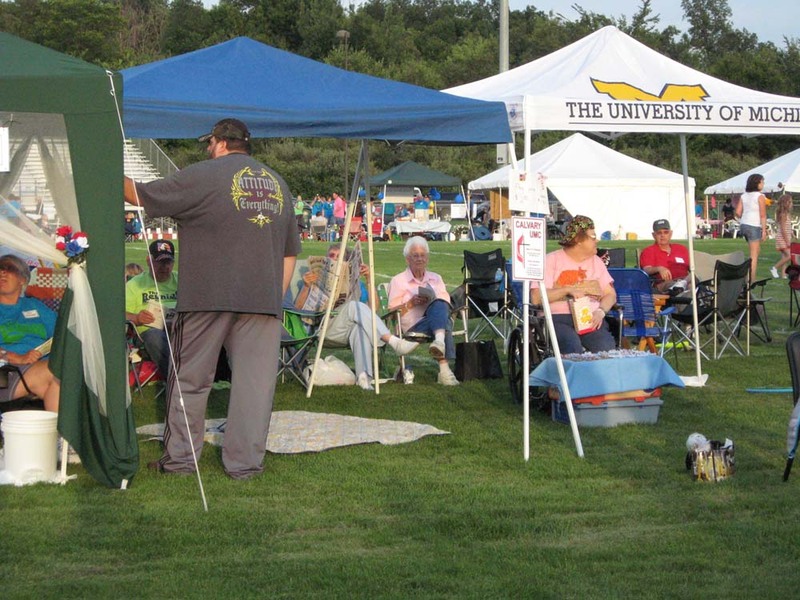 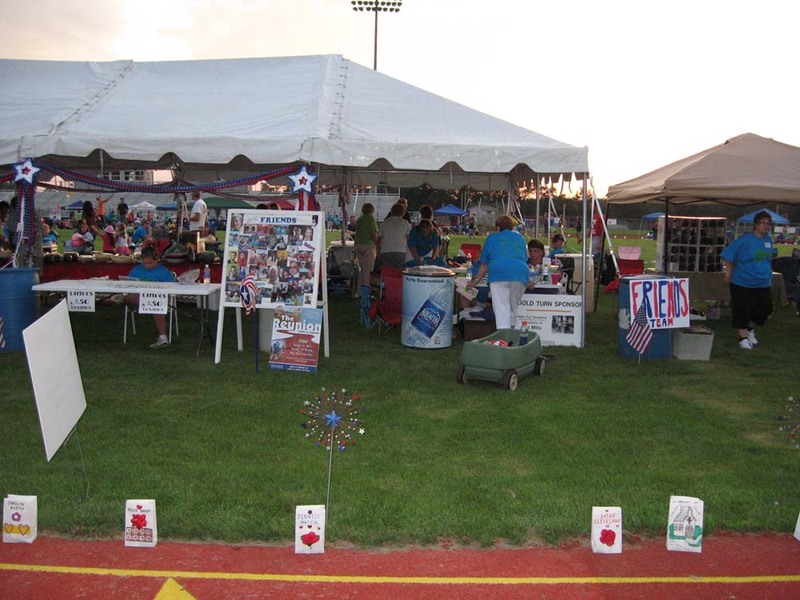 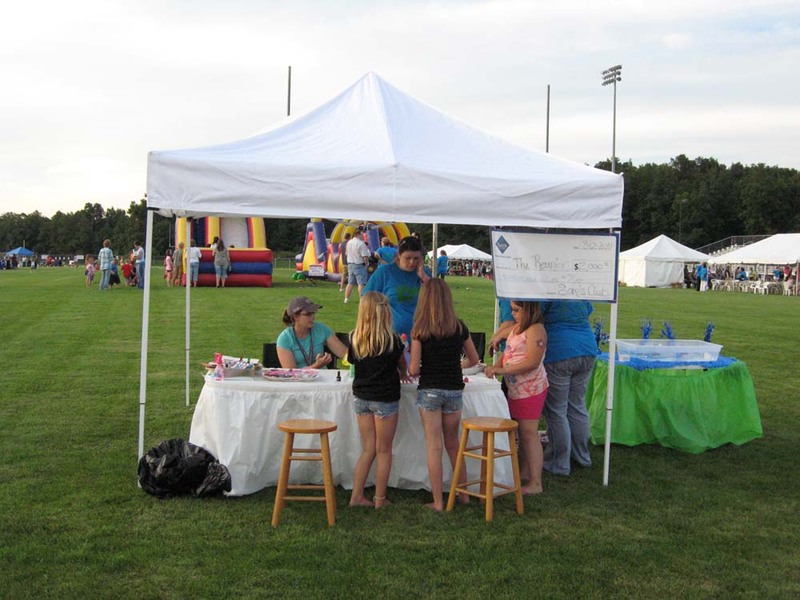 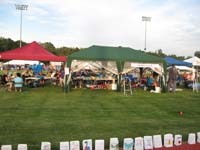 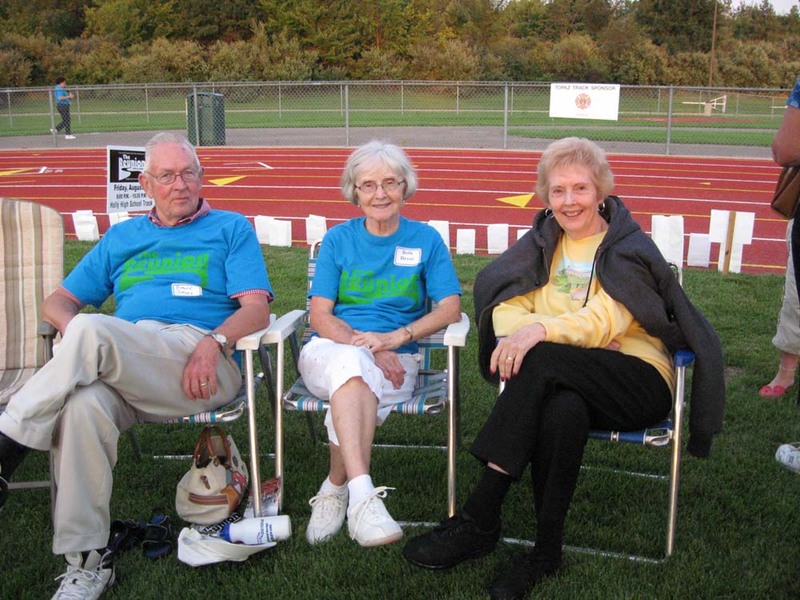 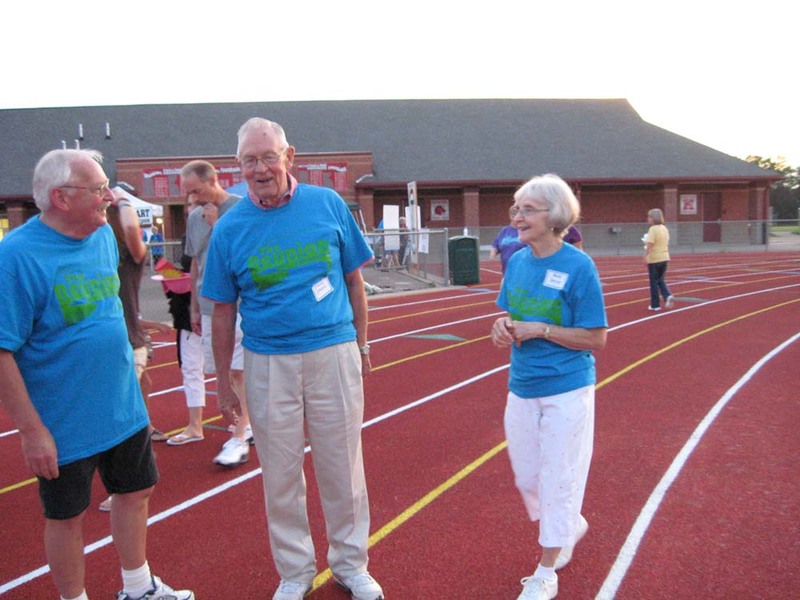 The event, sponsored by the Genesys Health Foundation, took place August 12 at Holly High School and was a fun-filled evening held to celebrate and commemorate those lives touched by cancer and to raise money to support various cancer programs. 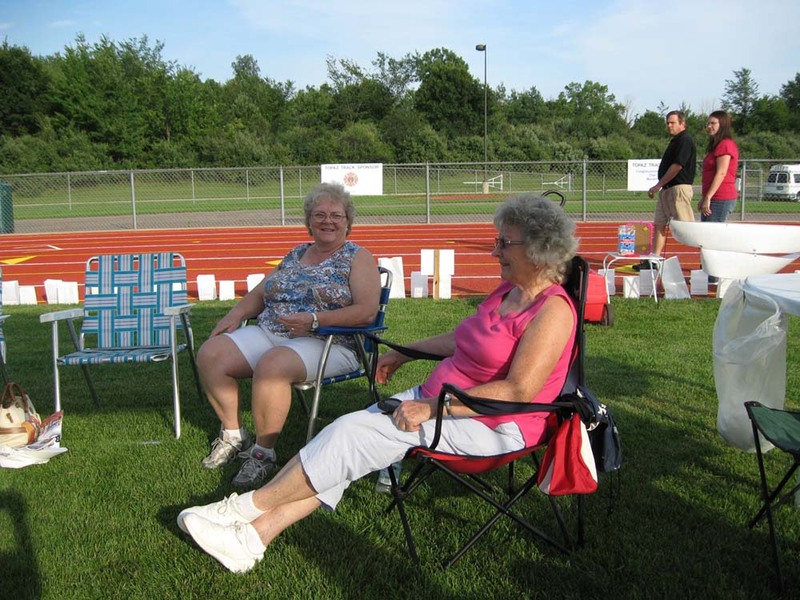 Jim and Roberta Single helped organize members of our congregation and collected pledge money, which will go to help support the Genesys Regional Medical Center Cancer Program. 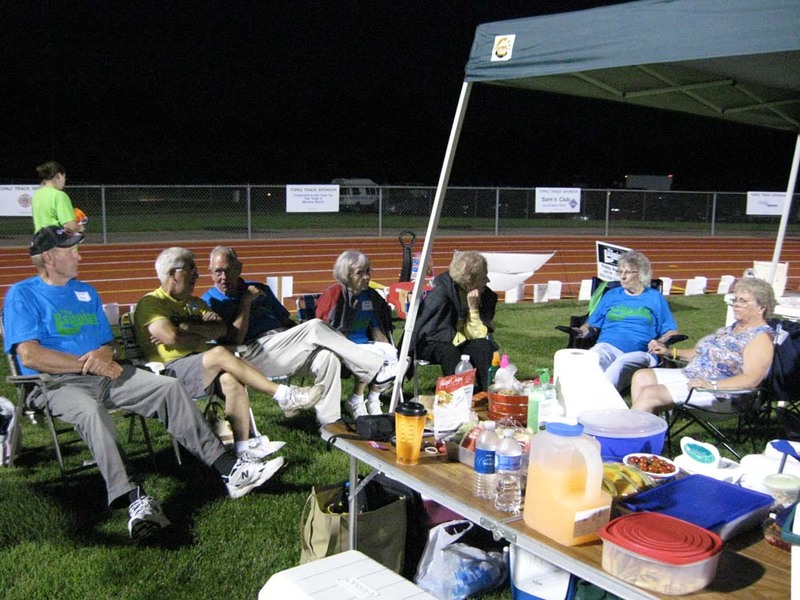 A big “Thank You” to everyone who supported the team with their donations!